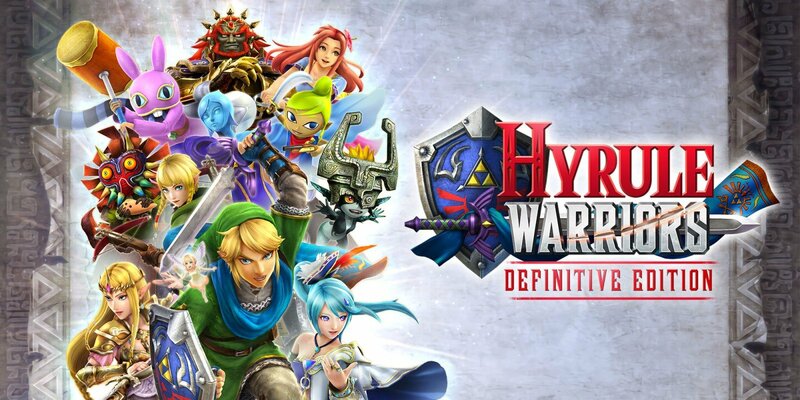 Hyrule Warriors: Definitive Edition combines the universe and characters of The Legend of Zelda with the addictive Dynasty Warriors franchise to create a pretty intriguing mashup. 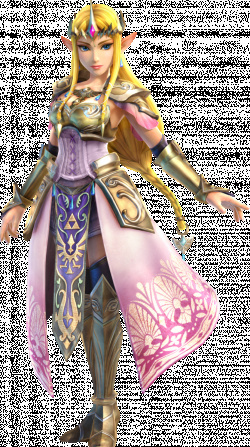 It still feels like a Zelda game – you play as Link, grab the Master Sword, and rescue Zelda – but the gameplay is all Dynasty Warriors. That means flashy combat against hundreds of monsters, capturing bases, and beating gigantic bosses. 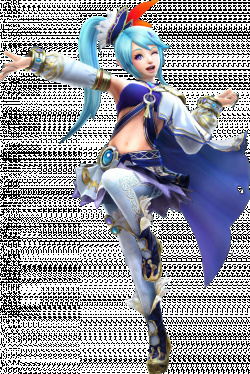 If you played Fire Emblem Warriors, you'll know a huge part of the fun involves playing as your favourite characters in a completely new way. 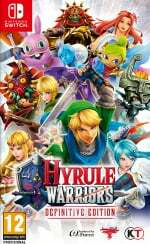 In typical Zelda games, we're limited to playing as Link, but Hyrule Warriors gives you an opportunity to experience combat as the likes of fan favourites Zelda and Ganondorf alongside the more obscure Zant, Fi, and Midna. 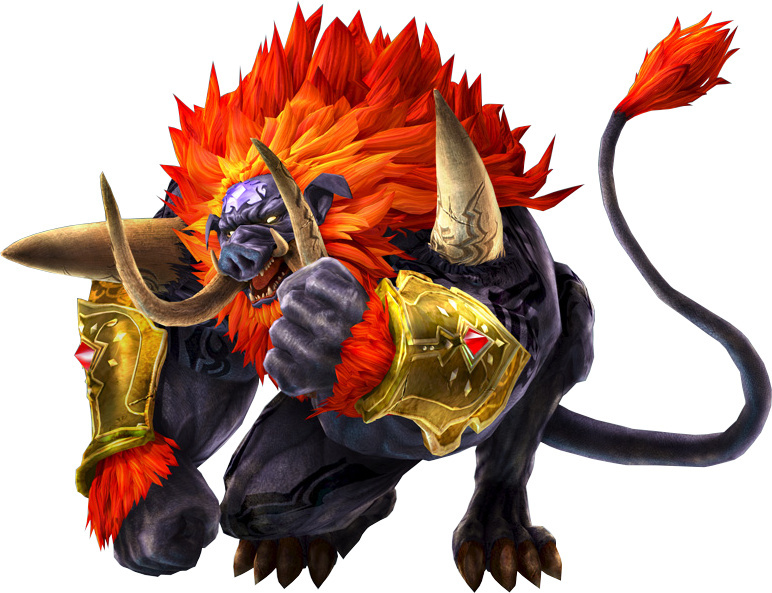 In this guide, we're going to not only list every single character you can unlock in Hyrule Warriors, but we're going to tell you exactly what you have to do to unlock them. 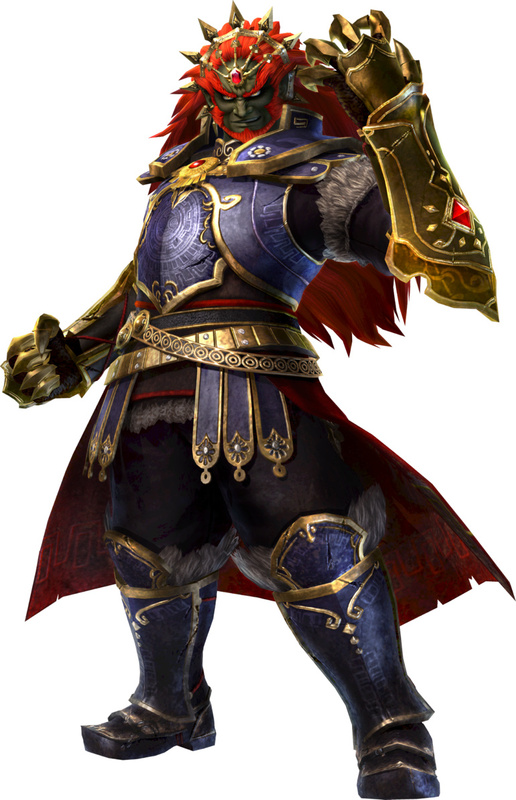 So read on below and you'll be smashing through hordes of hapless Hyrulians as Ganondorf himself in no time. 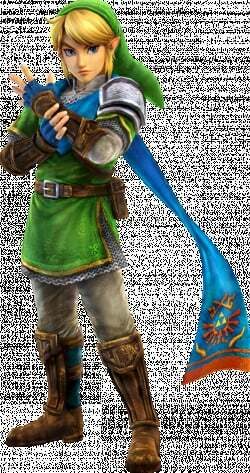 Link is the primary protagonist in The Legend of Zelda franchise, and has foiled Ganon countless times over many different generations. Link possesses the Triforce of Courage. 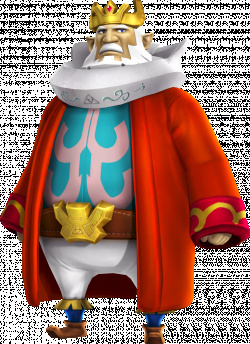 Impa is a member of the Sheikah clan, which serves and protects the royal family of Hyrule. 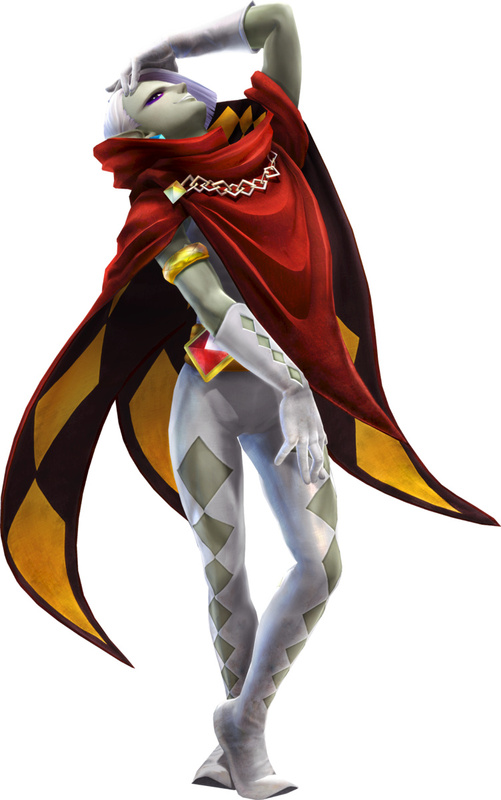 Typically, Impa serves as a bodyguard for Princess Zelda, and provides guidance to each incarnation of Link. 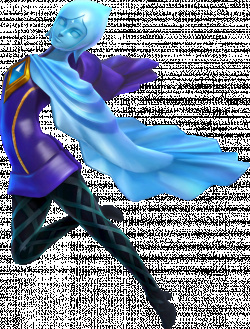 Sheik is a persona that Zelda undertakes in Ocarina of Time, in order to anonymously assist Link during his adventure. 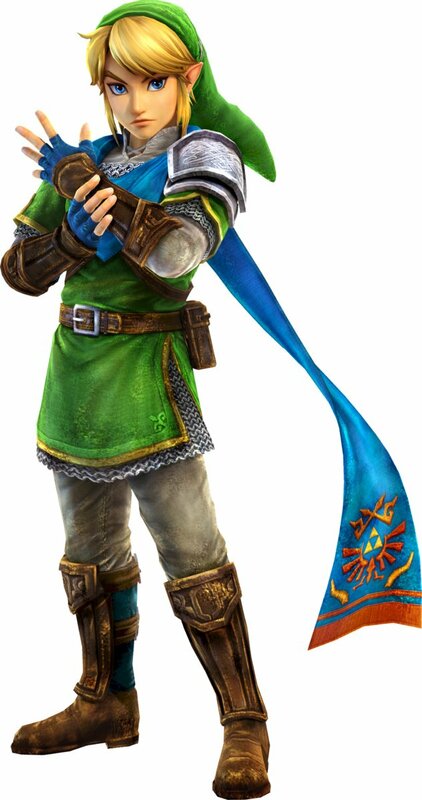 Posing as a member of the Sheikah tribe, Sheik teaches Link a variety of songs on a harp. 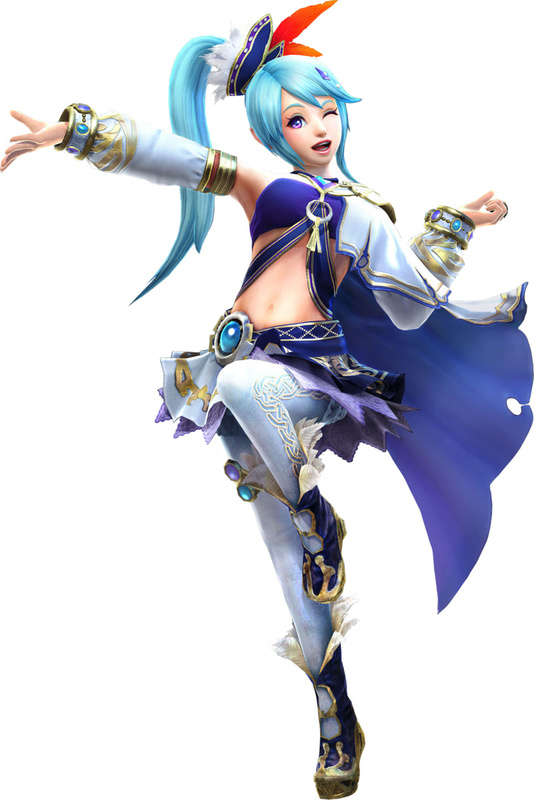 Lana is a sorceress that appears exclusively in Hyrule Warriors, and is tasked with maintaining the balance of the Triforce. 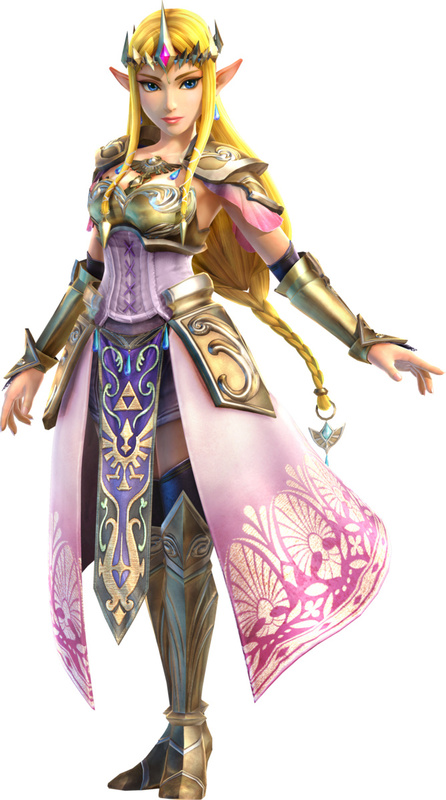 Zelda is the eponymous princess in The Legend of Zelda franchise, and possesses the Triforce of Wisdom. 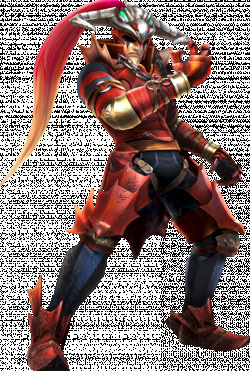 Ganondorf is the alter-ego of Ganon, the primary antagonist of The Legend of Zelda franchise, and King of the Gerudo people. He possesses the Triforce of Power. 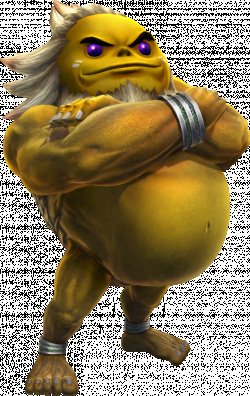 Darunia is the leader of the Hyrulian Gorons in Ocarina of Time, and the Sage of Fire. 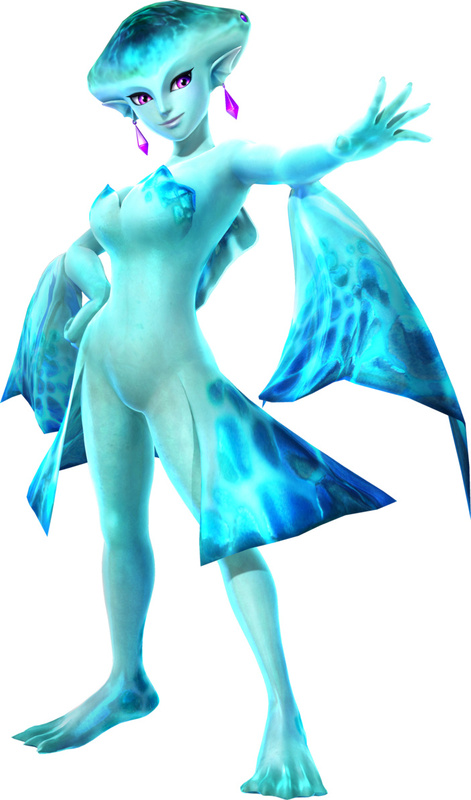 Princess Ruto is the only child of King Zora, the ruler of the Zoras in Ocarina of Time. 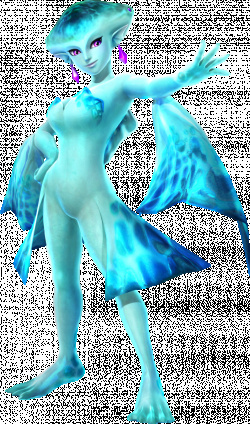 Ruto is the Sage of Water. 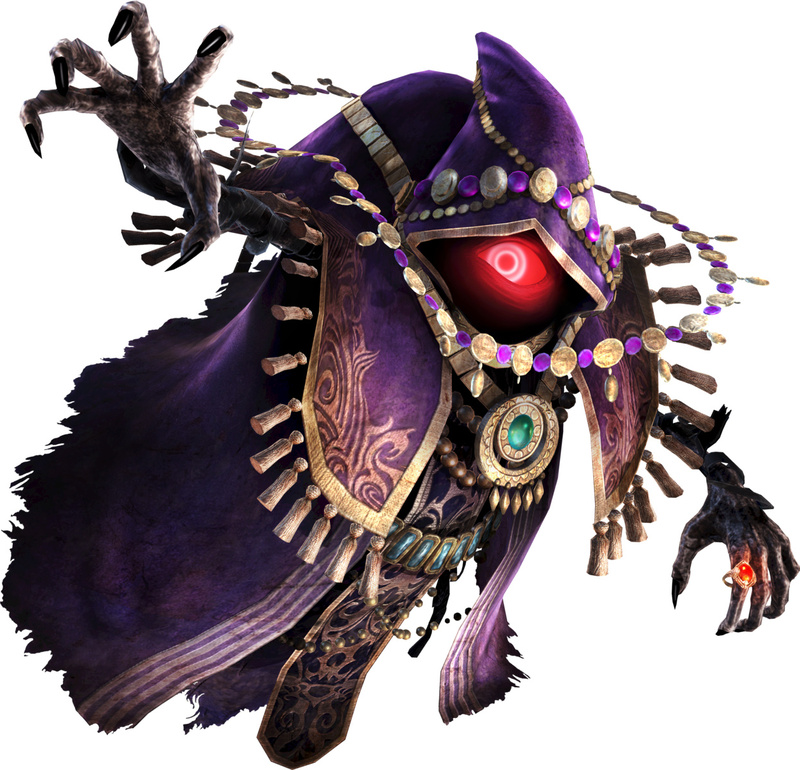 Agitha is the self-proclaimed princess of the insect people in Twilight Princess. 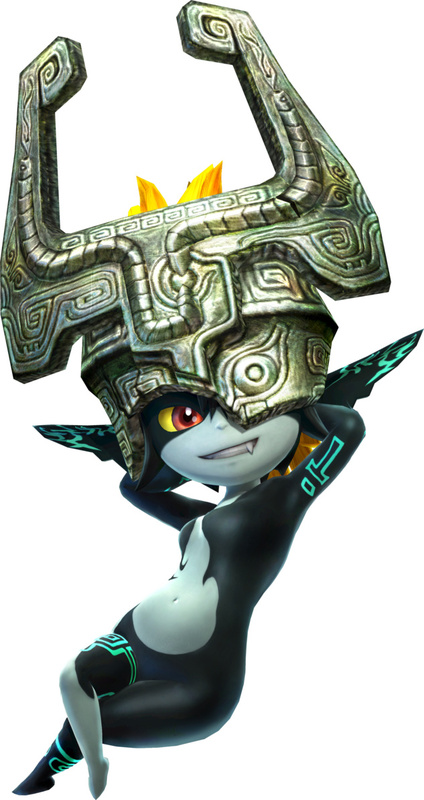 Midna is a main character in Twilight Princess, and a descendant of the ancient Twili people. 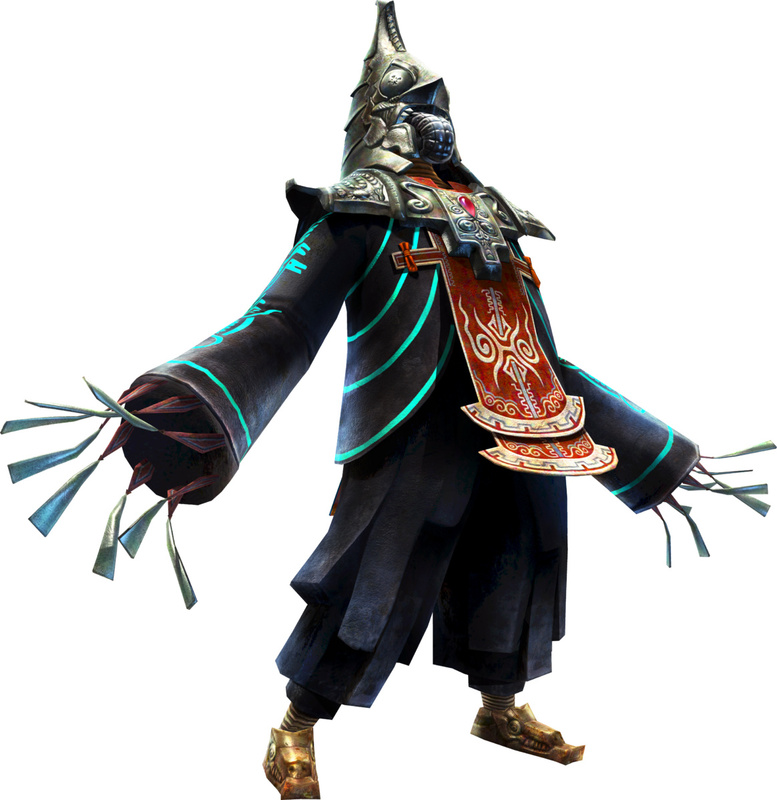 Zant is a minion of Ganondorf, and one of the primary antagonists in Twilight Princess. 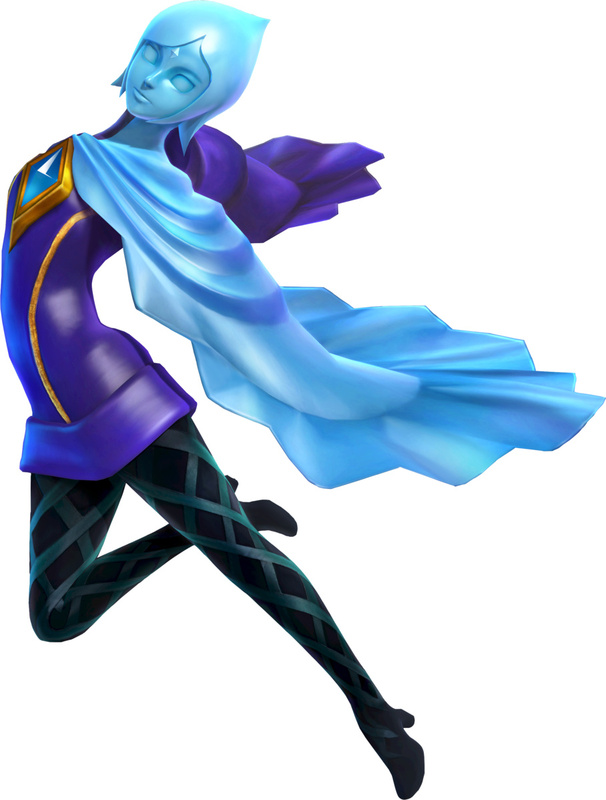 Fi is a spirit that inhabits the Goddess Sword in Skyward Sword, and assists Link during his adventure. 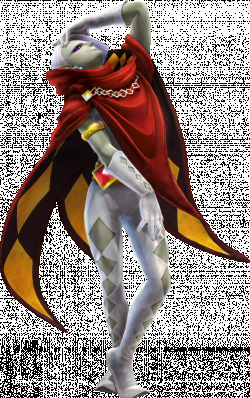 Ghirahim is an antagonist in Skyward Sword, and hunts Zelda so he can use her spirit to resurrect his master, Demise. 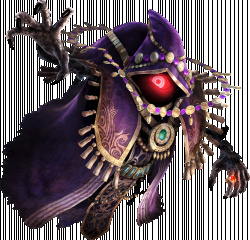 Cia is a primary antagonist in Hyrule Warriors, and aims to conquer the entire lands of Hyrule. 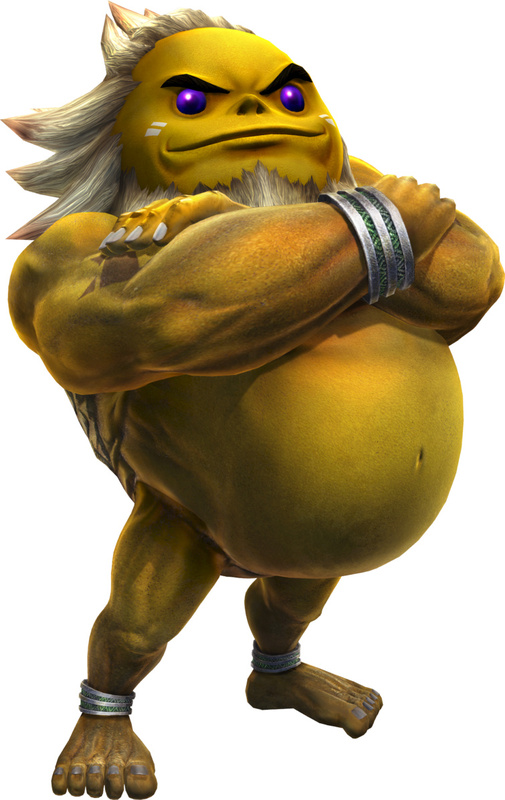 Volga is a primary antagonist in Hyrule Warriors, and the general of Cia's army. 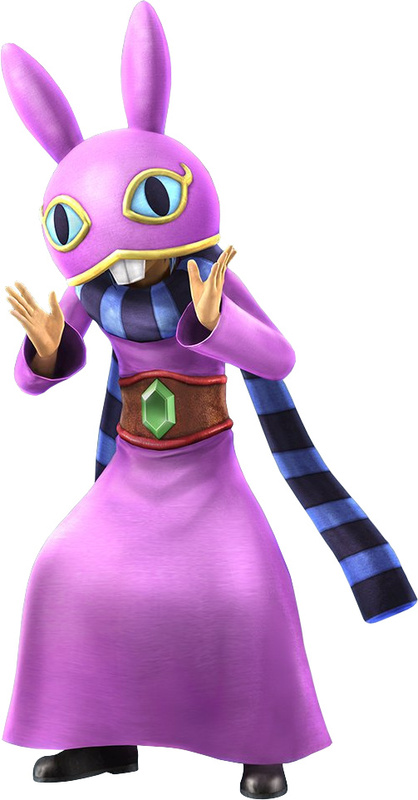 Wizzro is a companion of Cia, and is another primary antagonist in Hyrule Warriors. 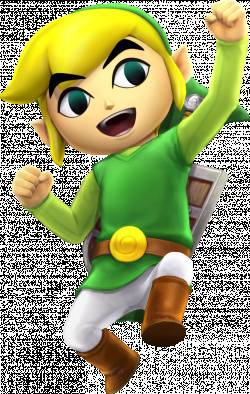 Linkle is a shepherd who believes she is the reincarnation of the legendary hero, Link. 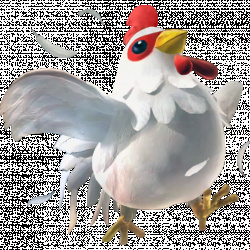 Cuccos are chicken-like creatures that are often found inhabiting the various worlds in The Legend of Zelda. 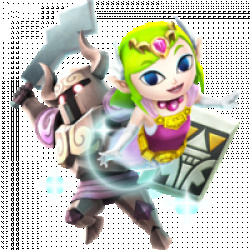 When repeatedly attacked by Link, they will often retaliate en masse. Twili Midna is the true form of Midna, one of the primary protagonists in Twilight Princess. 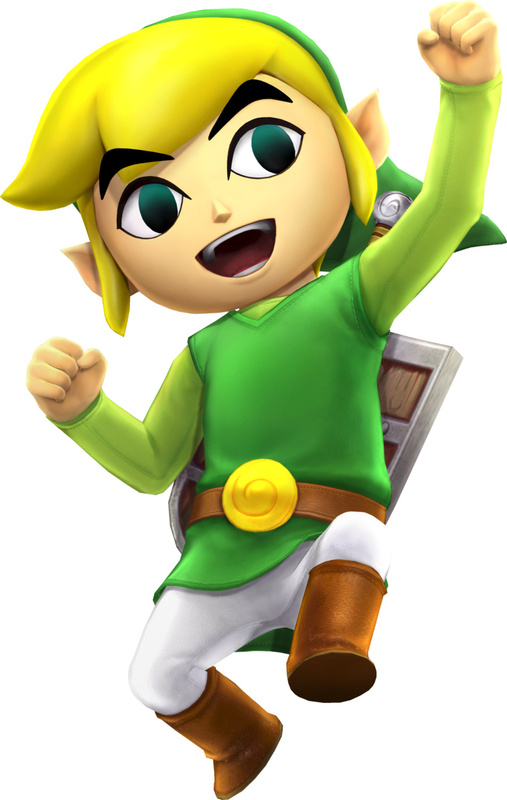 Young Link is the child stage of Link, the Hero of Time from Ocarina of Time. 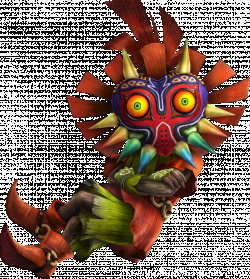 He also appears in Majora's Mask. 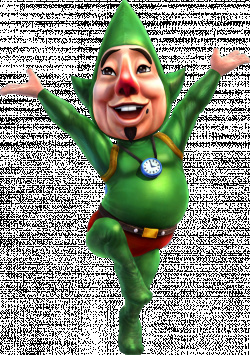 Tingle is a bizarre recurring character in The Legend of Zelda. He's obsessed with fairies and believes himself to be one. 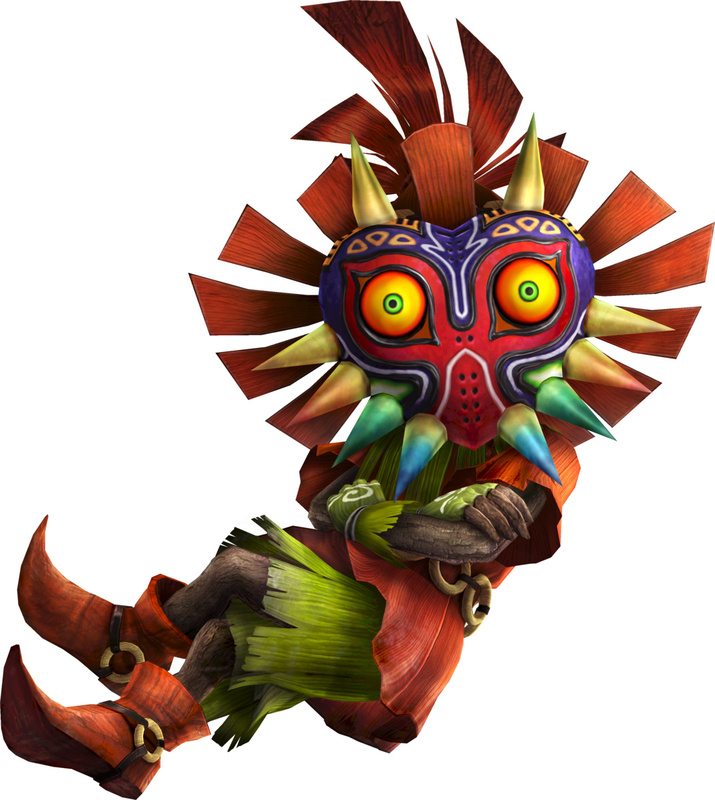 Skull Kid appears in Ocarina of Time, Majora's Mask, and Twilight Princess, and is believed to be one of the children that went missing in the Lost Woods. 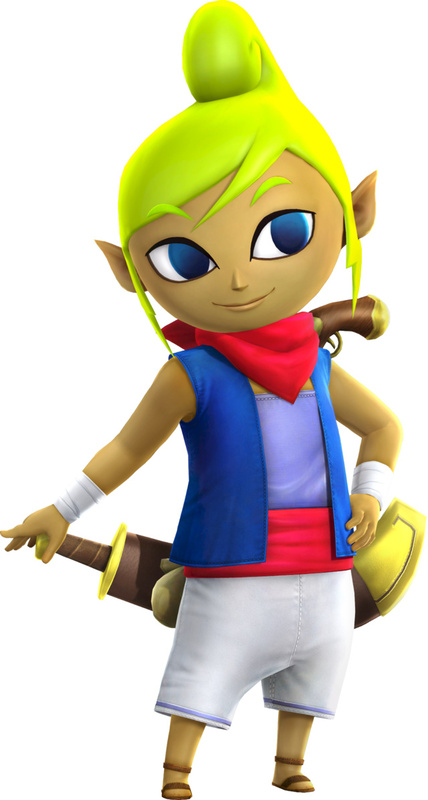 Toon Link is the protagonist of Wind Waker and the Phantom Hourglass. 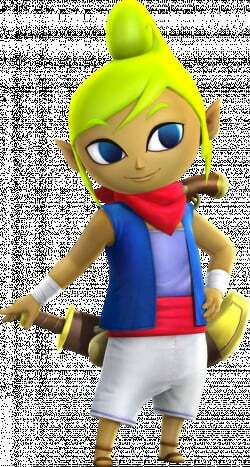 Tetra is a pirate captain and another persona of the Princess Zelda. 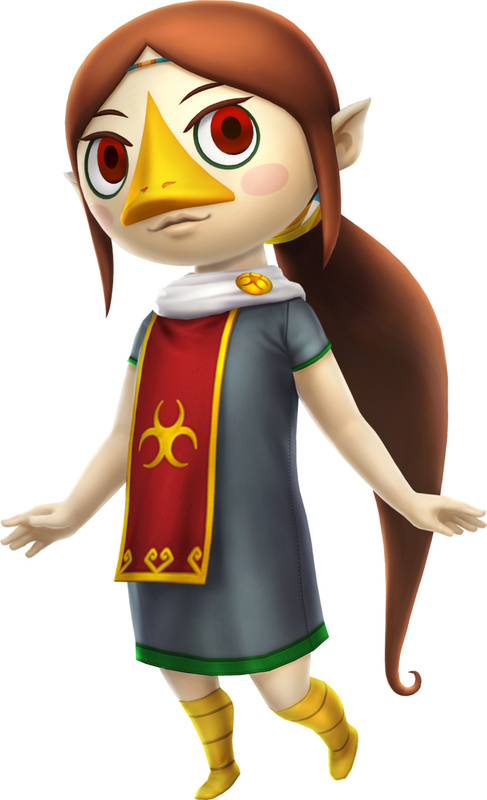 She's a primary protagonist in Wind Waker and the Phantom Hourglass. 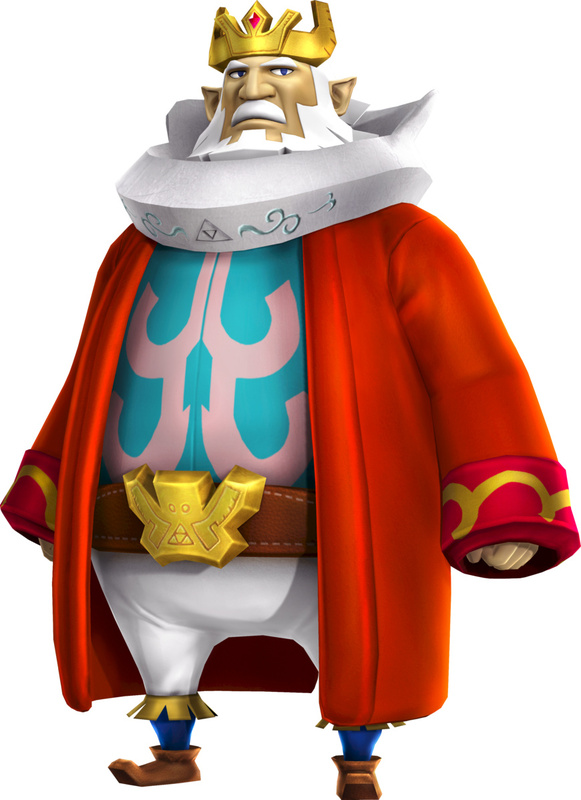 Daphnes is the king of Hyrule and a primary protagonist in Wind Waker, in which he takes on a boat form: the King of Red Lions. 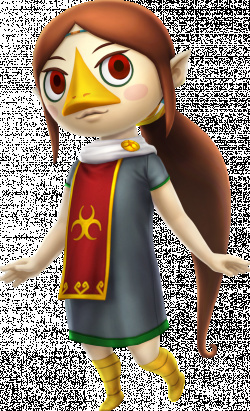 Medli is a character from the Wind Waker and takes on the roles of attendant of Valoo and the Sage of Earth. She is a member of the Rito people. 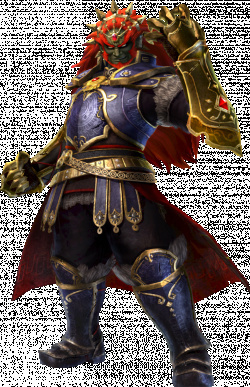 Ganon is the primary antagonist of The Legend of Zelda franchise, and has appeared in most of the games in the franchise. He possesses the Triforce of Power. 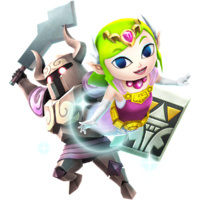 Toon Zelda is Tetra's true form as the princess of Hyrule from Wind Waker. Marin saves Link right at the beginning of Link's Awakening, and goes on to be a major character during that game. 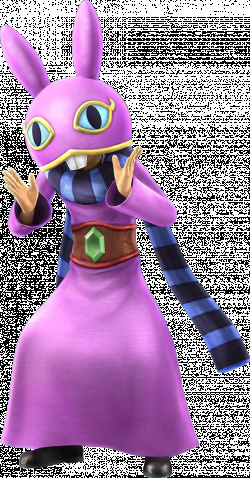 Ravio serves as a shopkeeper in A Link Between Worlds, providing Link with the equipment necessary to complete his adventures... for a small fee. 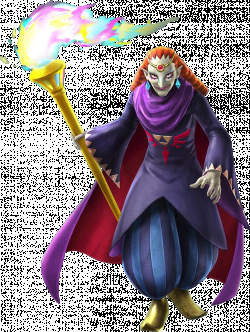 Yuga is a minion of Ganon, and one of the primary antagonists in A Link Between Worlds. There are some errors in this list. 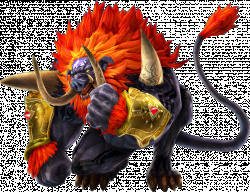 Ganon also has a Trident weapon. Linkle's weapons are Dual Crossbows (listed only as Dual above) and also Boots. Tetra's weapons are Cutlass & Flintlock Pistol, but the way it's written above (with a / instead of an &) makes it seem as if they are two separate weapons. Guess you lot are going to pull a PushSquare now. Can't for all the useless, incredibly shoddily-put-together "guides" for poop you're told within the first five minutes of games. 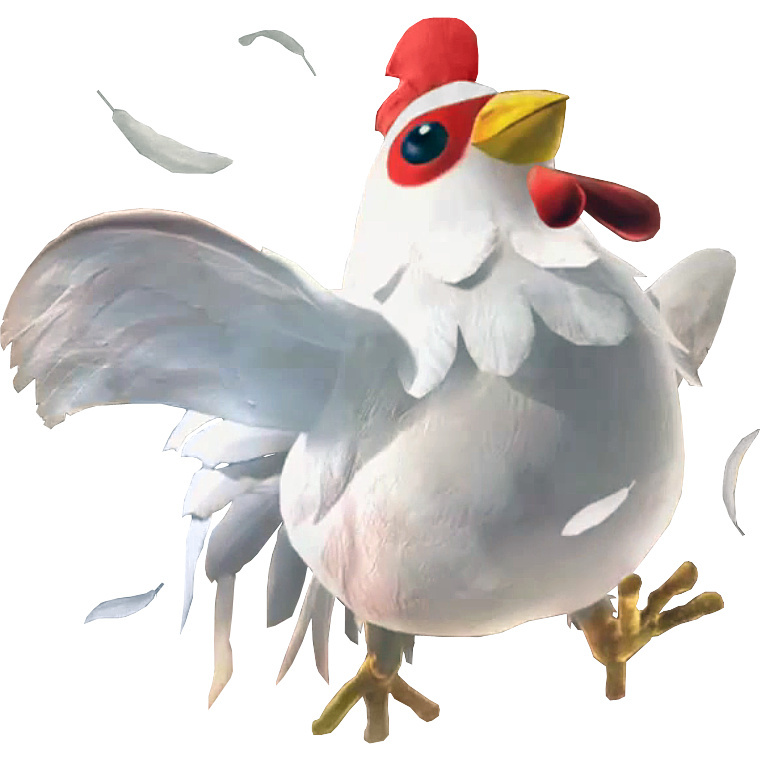 Also the cucoo’s unlock requirements are those of the wiiU. According to gamesbrained (a dedicate hyrule warriors channel) it was changed for the switch. I'm not crazy about having to get some ranks to unlock certain characters.. Does anyone know of data can be transferred from ge Wii U version? I put in way too many hours to start over. Think I'd really dig Linkle if her name wasn't so awful. Can you do a game guide in how turn the game on? @NESguy94 No save transfer. Could possibly be added by a patch later but I highly doubt they will do it. 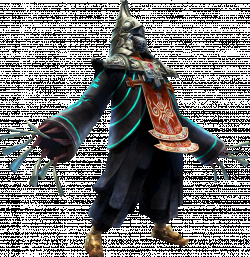 For Agitha, Midna, and Zant it says "First Appearance Twilight Princess (GameCube)" but the GameCube version came out a month after the Wii version did. So you should change that to say "(Wii)"
Can you do something like this for the costumes? 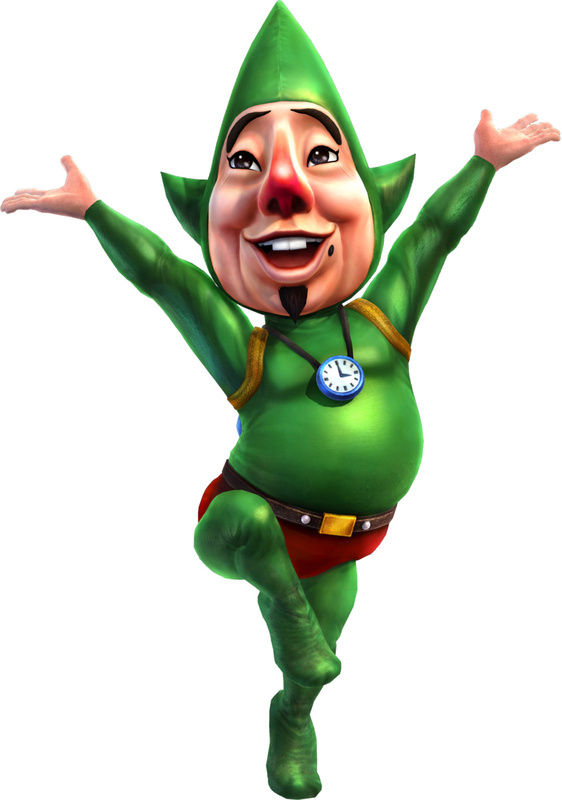 Why are Naburoo and Saria not in it? 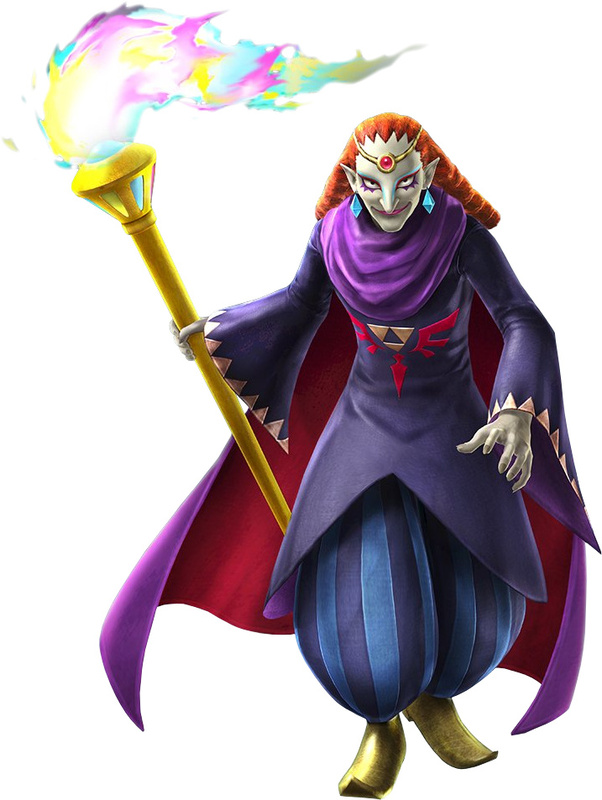 Ganondorf was first mentioned in the instruction manual for A Link To The Past, just like Impa doesn’t appear in the first Zelda, only in the story. @Retron Thanks! Just updated the guide with those corrections. Thanks for the useful feedback all! I've updated most of the entries to make it more clear what you have to do to unlock the specific characters, included Toon Zelda, and made a few changes here and there for the weapon types. Interesting. I see you don't have to unlock the main story cast this time.